They will continue discussing the May 2017 Astana model devised to bring peace to a warring Syria. 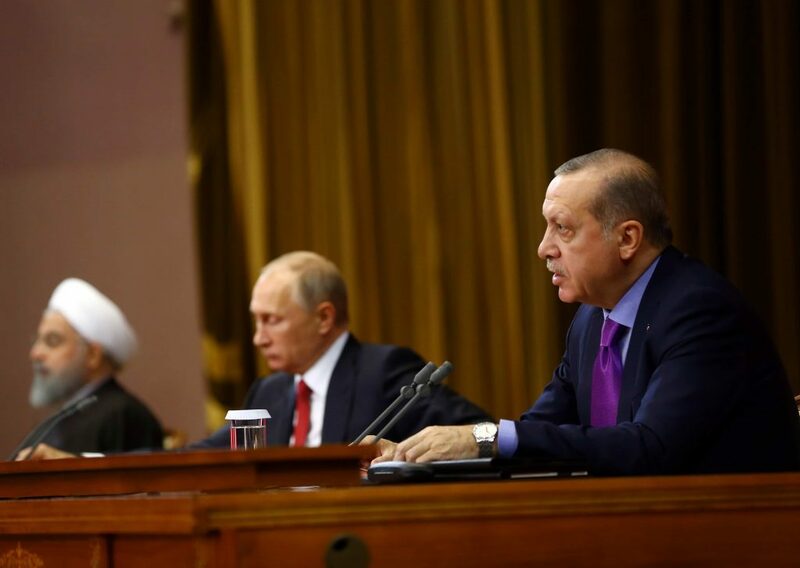 Today, the presidents of Russia, Iran and Turkey will convene in Ankara to continue discussing the May 2017 Astana model devised to bring peace to a warring Syria. This is another of several meetings of the Astana group, which seeks to de-escalate violence, secure peace zones and restabilise the Assad regime. The Astana meetings have been internationally criticised for not including representatives from the West nor Syrian opposition groups, leading to solutions skewed towards pro-Assad Iran and Russia. 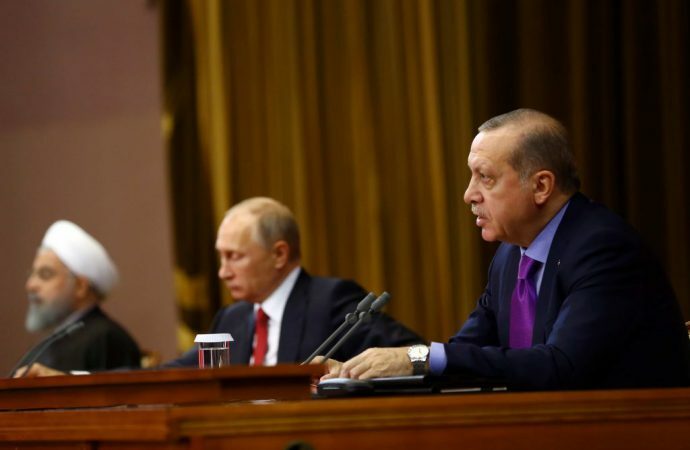 Intensifying affronts in Syria’s Afrin, Ghouta and Idlib regions have made room for Turkish President Erdogan’s Operation Olive Branch to take effect and target militant Kurds (YPP), much to the dismay of the YPP-dependent US, which is also ready to sanction Turkey if it accepts a delivery of Russian S-400 missiles. While the meeting could produce steps towards bringing humanitarian aid to specific locations, a salient, wide-reaching solution to ending the Syrian conflict is unlikely. Expect Western leaders to scrutinise any deals made as prioritising Russian, Turkish and Iranian interests rather than those of displaced Syrians.